Seattle Center is 74 acres of paths, public art, plantings, playground, fountains, museums, historical displays, street performers, skate park, arts organizations, eateries and food trucks. In other words, it’s a one-stop shop for family fun — if you plan right. To help you make the most of your trip, here’s our age-by-age guide. 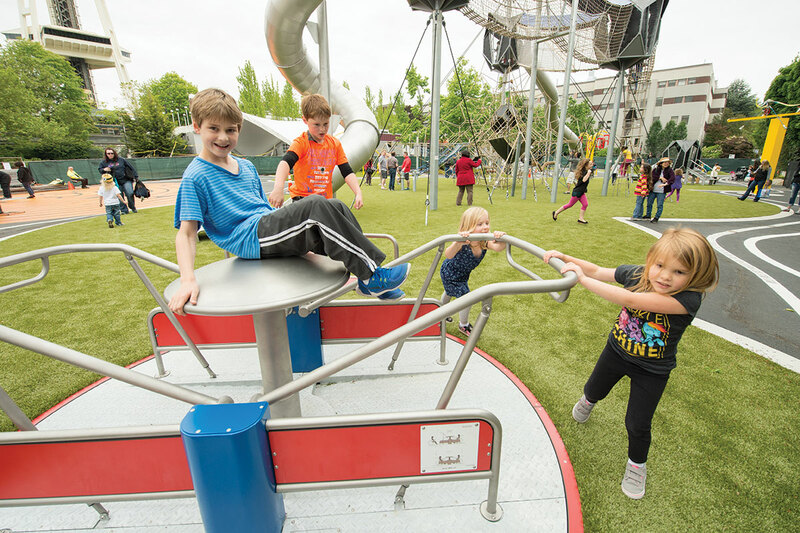 The recipe for an unforgettable day at Seattle Center for the littlest set is simple: Be spontaneous and keep it low-key. Head to the center on a weekday morning or afternoon to wander on the pedestrian-friendly promenades and grounds. Push the stroller along the Seattle Center Sculpture Walk or use the STQRY app to plan your own route. Stop and enjoy the buskers, and give little climbers a chance to test themselves on sculptures such as the Armory “O” and the brass whales on Fountain Lawn. Got a water-loving tot? Bring towels and dry clothes for a dip at peaceful Dupen Fountain behind the International Fountain Pavilion, with gentler jets and a wading-depth pool. Or even crawlers can enjoy the magical feel of the running water on the Kreielsheimer Promenade in front of McCaw Hall. Need to change? The KEXP Gathering Space/La Marzocco on First Avenue has bathrooms where kids can change back into dry clothes (no changing table, though). There you’ll also find a gourmet coffee shop where you can relax while the kids play with old radios converted into coffee tables and watch the DJ at work. Eat: Bring a picnic or buy food at the nearby QFC (500 Mercer St.) to eat on the steps of Theater Commons (the park-like promenade between Seattle Repertory Theatre and the Cornish Playhouse), but budget for snack-time treats from the Armory. Pro tip: Most of the bathrooms (men’s and women’s) around the center have changing tables. For extra privacy, snag a token from the information desk in the back of the Armory food court for the locked family restroom on the second floor. On Saturday mornings from July 9–Aug. 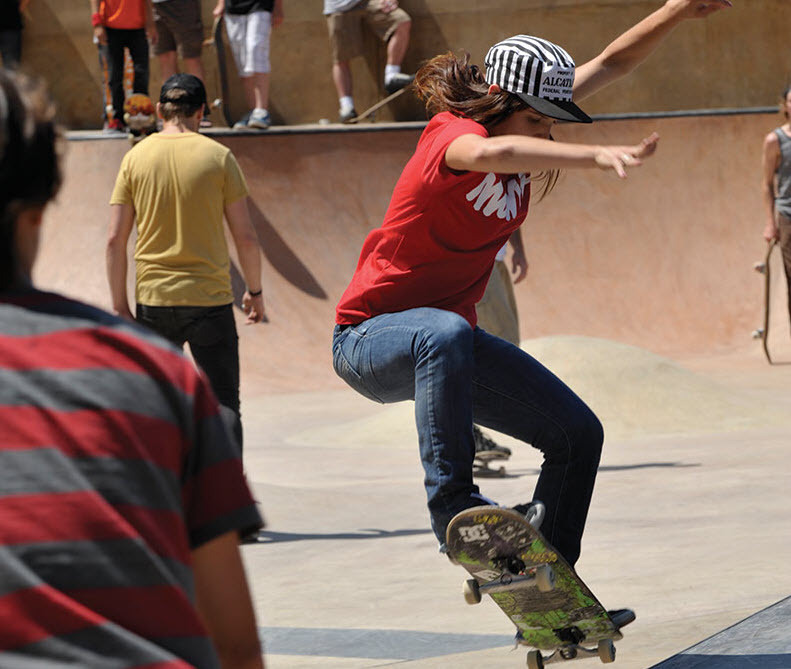 13, skip the playground and head to the Seattle Center skate park across the street from Fisher Pavilion, where Skate Like a Girl offers free, drop-in lessons at 10 a.m. for girls and boys ages 12 and younger. On many weekend days, you can also stop by the Armory to see, taste and learn at a free Festál cultural festival. 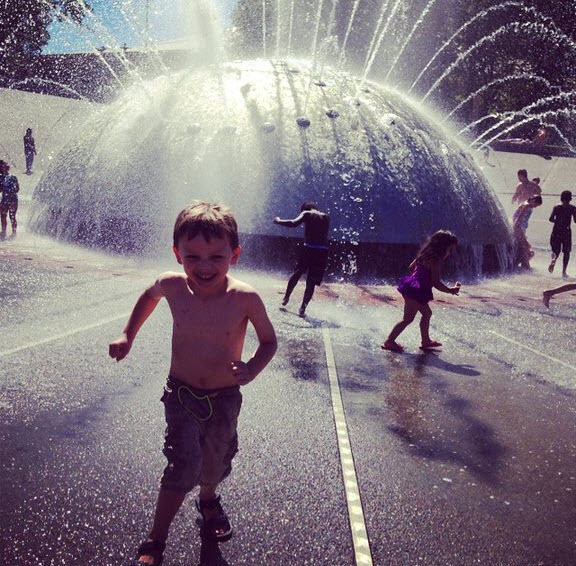 When the kids are ready, let them cool off at the International Fountain. Impress them by predicting the super-jet blasts (in one playlist, they’re timed to the swells in Beethoven’s Ninth Symphony). Glass and kids might not seem like a good combo, but the surreal artwork at Chihuly Garden and Glass Museum, next door to the Space Needle, is a surprise hit. Tip: King County residents get $10 off the adult admission price, paying only $17 instead of $27. Regardless of where they live, kids ages 5–12 pay $16. On the right day, you might take in a Seattle Children’s Theatre summer youth show — the lineup includes The Lion King Jr. and Shrek the Musical. Or head to Pacific Science Center’s (PSC) IMAX theater (maybe watch Star Trek Beyond in 3-D before visiting the Star Trek exhibit at EMP Museum). 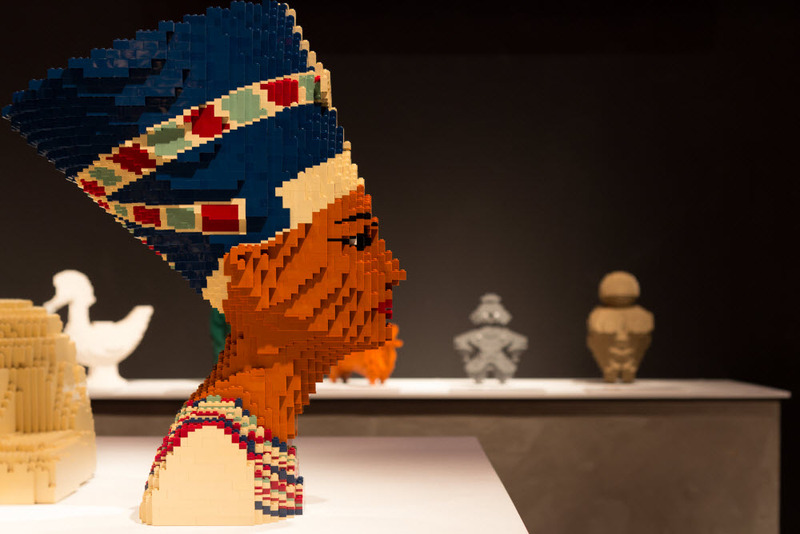 While you’re at Pacific Science Center, visit the exhibit The Art of the Brick, an exhibit of the world’s biggest collection of Lego art. Since tickets are expensive for nonmembers, it’s a good time to consider PSC membership (members pay a flat $7 for the special exhibit). If you want to stretch your adventure into the evening, cheer on the Seattle Reign, our nationally ranked women’s soccer team, at a Memorial Stadium home game (four dates in July and August), with tickets starting at only $18. Eat: Grab lunch in the Armory food court where you’ll find outposts of top local restaurants such as Skillet Counter and Plum Pantry (the latter is vegan). Mod Pizza and Blue Water Taco Grill elevate fast food with customized orders, and Ceres Roasting Company and The Confectional tempt you to eat dessert first. Set kids loose to choose and buy their own lunch. Pro tip: Check the International Fountain’s web page before you go to confirm it’s open (it occasionally closes for cleaning). 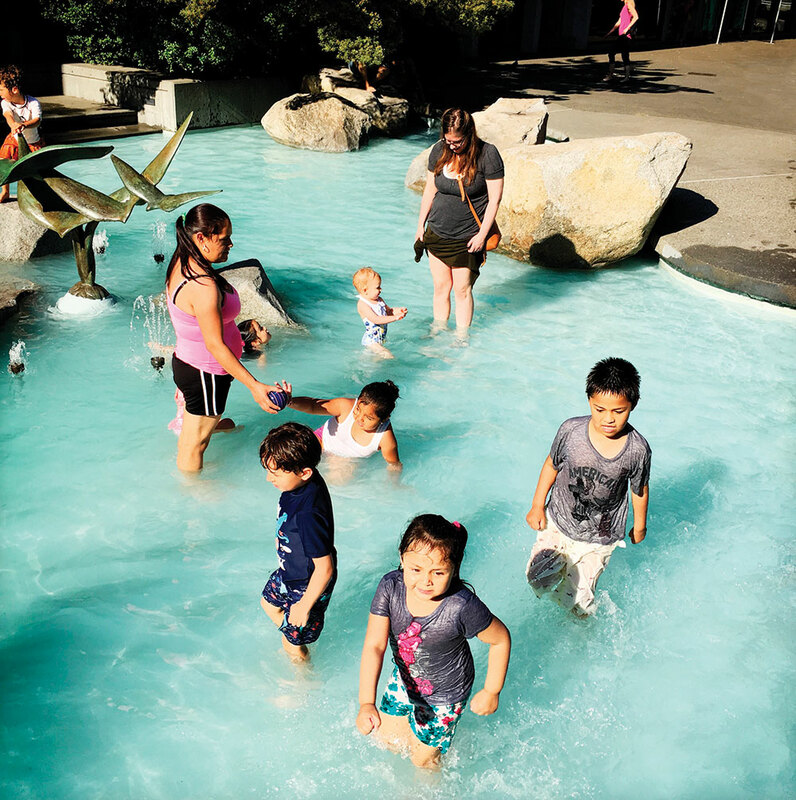 Seattle Center has so much to offer tweens and teens that it pays to plan ahead. Before you go, make sure your 13- to 19-year-old is signed up for a TeenTix membership, an arts program that lets teens get $5 day-of-show tickets and museum passes. Or see a concert at one of KEXP’s all-ages in-studio performances, where touring bands stop by to give free public performances. Sign up in person on the day of the show up to 90 minutes in advance. Swing by The Vera Project on Republican Street to take a class together or catch another all-ages concert. See local art at the artists’ collective A/NT Gallery, newly installed inside the International Fountain Pavilion. For budding film buffs, SIFF Film Center offers foreign films, themed festivals and more. EMP is always a home run. 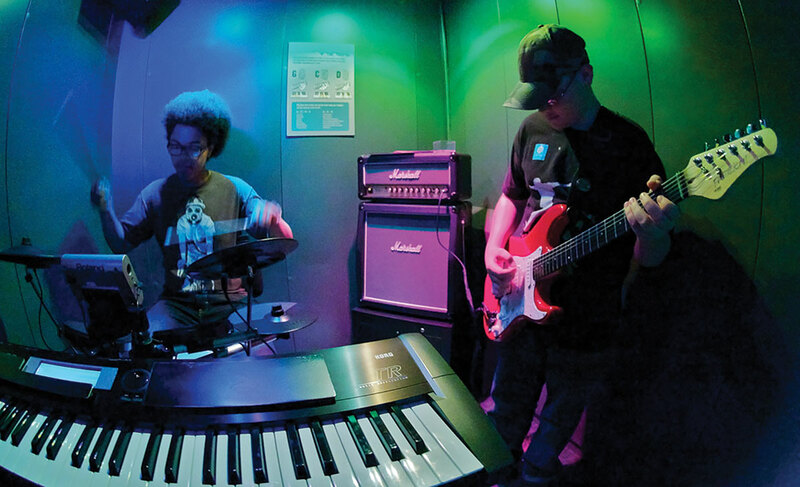 Bond with your teen by making music together in the EMP Sound Lab or geeking out at the Star Trek: Exploring New Worlds exhibit (adult $27, TeenTix members $5) or exploring The World of WearableArt instead (opens July 2). Move from style to substance when you cross Fifth Avenue from EMP to tour the Gates Foundation Visitor Center, where a temporary exhibit focused on the lethal impact of mosquitos, opening this summer, will catch globally minded teens’ interest. In August, finish off your day with a free concert or movie at the Mural Amphitheatre. 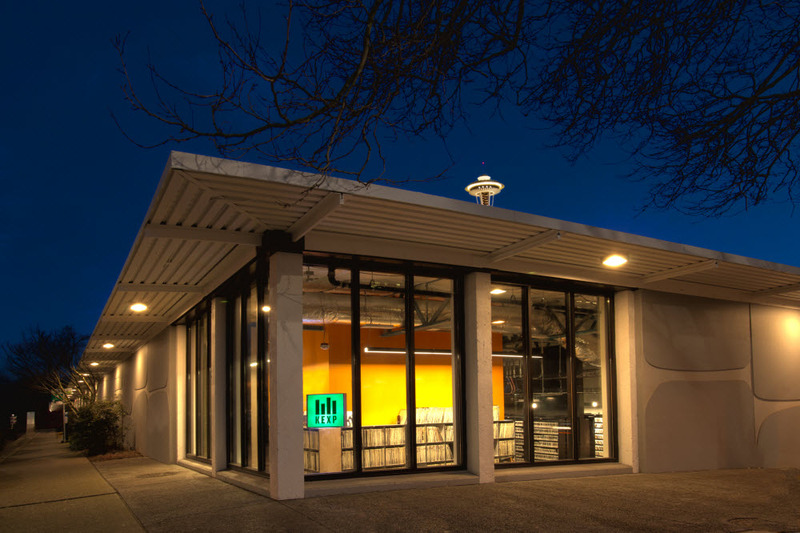 Eat: Start your day at the La Marzocco café in the KEXP Gathering Space. Eat lunch at stylish Pop Kitchen inside EMP Museum and find dinner in the Armory, where teens should also look for the piece of the Berlin Wall on display. Pro tip: Does your kid insist on going home when his or her cell phone battery is drained? No problem. Look for the bright pink quick-charging station inside the Armory near the elevator. Many people avoid Seattle Center simply because they don’t want to deal with parking. But with recent additions to the public transit mix, getting to the center can easily be part of the adventure. Light rail and monorail: The monorail never used to be a practical transportation option. But with the addition of the University District and Capitol Hill routes on Seattle’s Link light rail line, visitors have new reason to hop the single-line train. 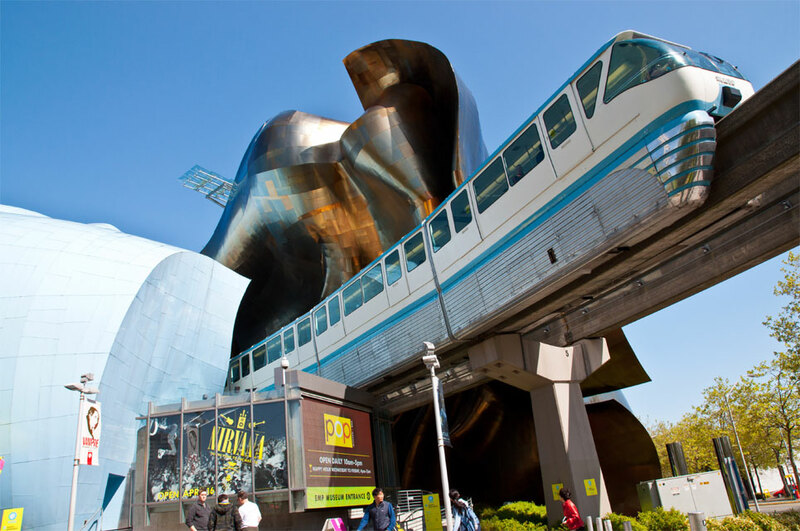 Take the light rail downtown to Westlake Station, where you can transfer from light rail to the monorail for the two-minute ride to the Seattle Center Armory. City bus: If light rail is out of your way, remember that for kids a King County Metro bus ride is an adventure, too. Fifteen bus routes serve Seattle Center. Bike: Seattle’s protected bike lane program has made cycling downtown feel a little safer. Especially if you are visiting outside of rush hour, biking is a free and easy way to work off your tasty treat at the Armory. See the city's information on protected bike lanes for more information. Car: Still planning to drive? Four-hour metered street parking ($6) is available but limited; try the west side of the grounds (early in the day) for a spot. Or park in one of Seattle Center’s own parking garages (and one surface lot), which rarely fill up outside of major events.